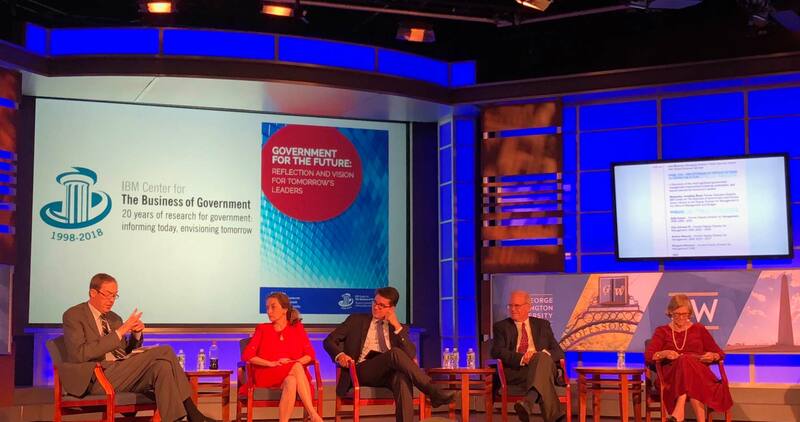 The Parnin Group attended the launch of Government for the Future: Reflection and Vision for Tomorrow’s Leaders to mark 20 years of IBM Center for the Business of Government. It was a very insightful event with Deputy Director of Managements (DDMs) from the current and previous administrations sharing lessons learned for the future. , President of the Parnin Group, contributed to the book – defining a vision of a Citizen-Driven Government with Boundaryless Organizations in 2040. Keep tuned for upcoming posts!